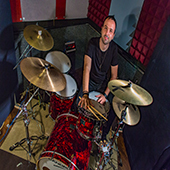 Thanasi is an experienced drum instructor. His passion for teaching comes from his personal joy of playing, inspiring and developing new generations of talents. Thanasi is a patient and fun teacher who can balance the excitement of playing an instrument with the discipline of learning. 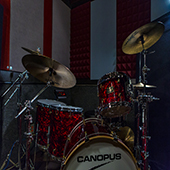 During the drum lessons, Thanasi focuses on musicality, musicianship, improvisation, creativity, groove, time, technique and style development. Once the necessary musical level is accomplished, Thanasi customizes a lesson plan to help you achieve your goals and success. His teaching technique is designed around actual performance, in which you will learn to develop a fun and creative practice routine. 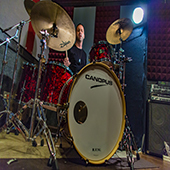 Contact Thanasi now at [email protected] or call (323) 596-0393 to set up a lesson. 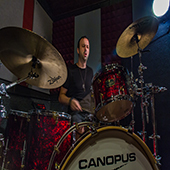 Thanasi teaches at his studio in Los Angeles, California! 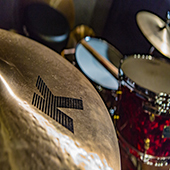 Contact Thanasi now at [email protected] to set up a lesson. 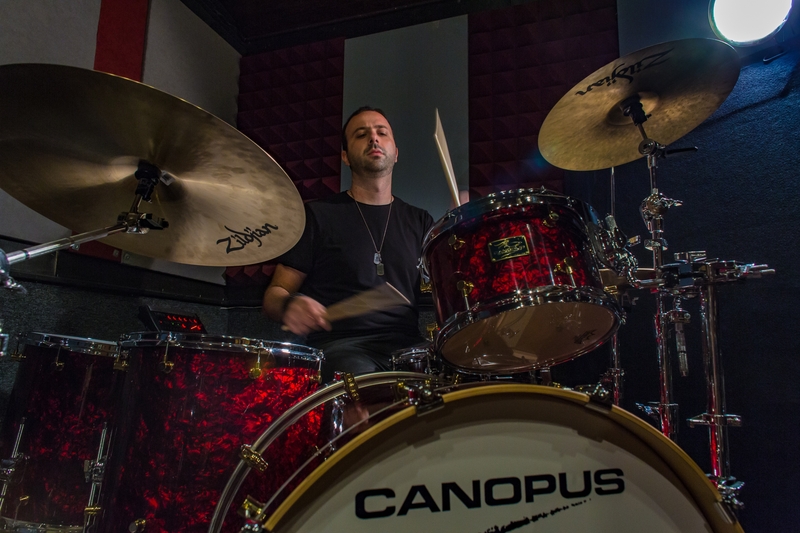 Today’s technology makes it simple for Thanasi to teach artists around the world, offering his expertise in drumming from his studio in Hollywood. 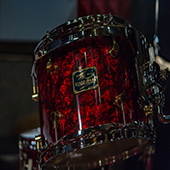 You should have a computer near your drum set, which has a camera and Internet access. Skype is a free software application that allows users to make voice and video calls over the Internet! 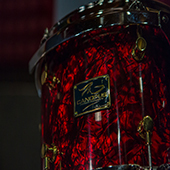 If you have any questions, concerns or ideas about your lesson with Thanasi, let him know ahead of time.